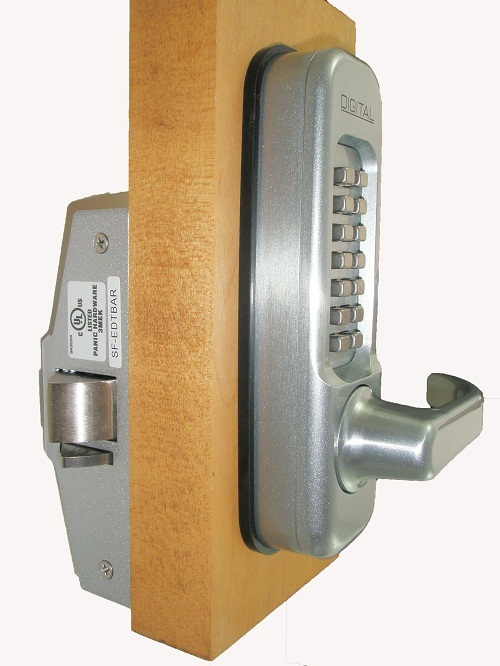 A.E.S offers a number of pedestrian security gates for various entry control applications. 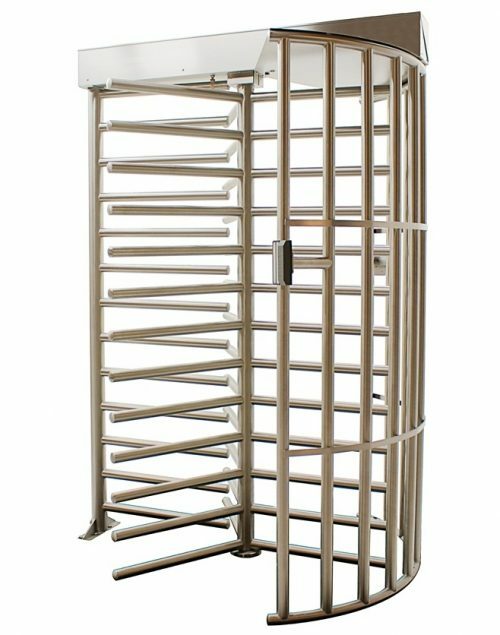 Pedestrian gates are often used in conjunction with turnstiles to provide disabled access and material delivery access. 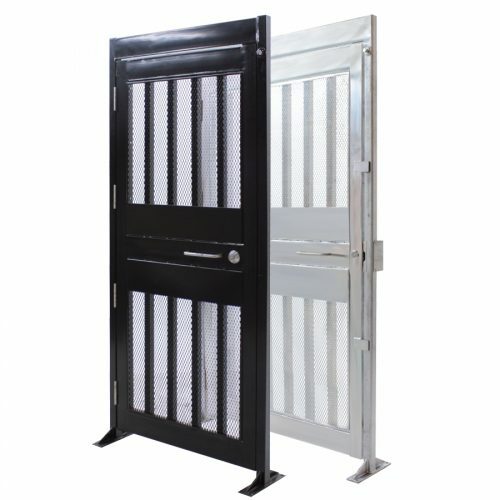 Pedestrian security gates and pedestrian gates are also suitable for use as the sole entry points in select applications. 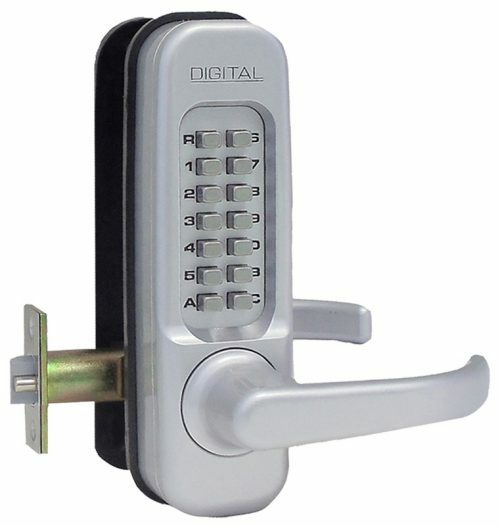 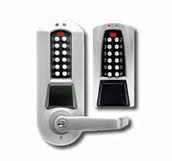 Electrically controlled gates easily integrate with access control systems and can be activated by entry control devices such as a push button installed at a guard or entry desk.